Anorexia nervosa is a type of eating disorder in which purposely restricted food intake causes significantly low body weight compared to what would be expected based on the person’s age, gender, and height. The significantly low body weight can result from weight loss or failure to gain weight. People who are anorexic fear gaining weight or becoming obese and they have a distorted view of their body. 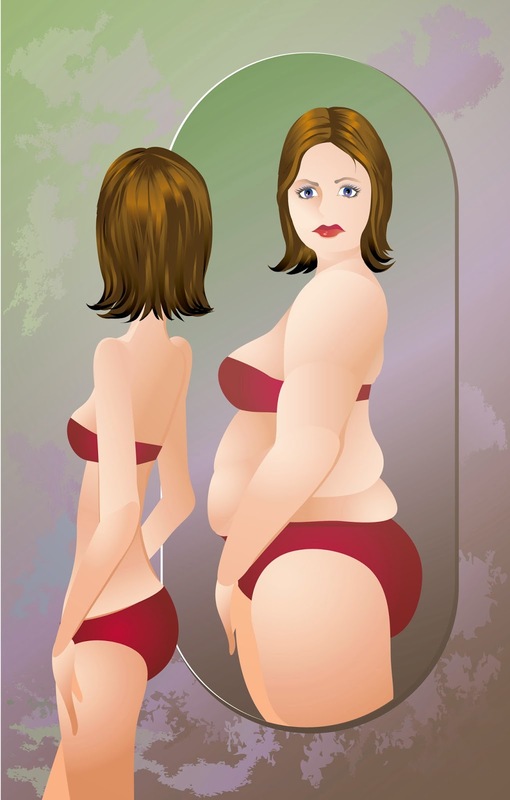 For example, an anorexic would incorrectly view oneself as overweight whereas an objective observer would view the person as significantly underweight. Whereas some patients with anorexia lose weight by restricting the amount of food they eat, others engage in binge eating and purging behaviors. In binge eating, excessive amounts of food are consumed over a short period of time. The food is then purged (released) through vomiting or through the use of laxatives and/or diuretics. Although anorexia has been traditionally associated with women, men can be anorexic too. For those suffering from anorexia, the condition has serious health risks due to poor nutrition and can lead to death in extreme cases. People who are anorexic usually deny that there is a problem with being so underweight or make excuses for it. As a result, family members and friends often feel helpless when watching someone they care for who suffers from anorexia. Fortunately, many excellent anorexia treatment programs exist, such as Rader programs. These programs often involve inpatient stays at a specialized treatment facility. Length of stays vary, with shorter stays typically focused on medical stabilization and longer stays typically focused on weight restoration. Some programs try to involve the family with a formal family-based treatment approach, although not all patients allow family members to be contacted. Family based treatment programs are known to be effective treatments for anorexia in medically stable patients. Individual counseling for co-occurring mental health conditions (e.g., major depressive disorder. may also be needed. Medications are sometimes used as part of treatment. Due to the diverse healthcare needs of patients with anorexia, many treatment programs have multi-disciplinary care teams available. After an inpatient stay, follow-up outpatient treatment sessions are common. As with all therapies, treatment works best when the patient is motivated to attend the sessions and to make positive changes. In severe cases of anorexia when the patient refuses life-saving treatment, compulsory (forced) treatment may be needed. This involves compulsory re-feeding, which can be beneficial in the short-term but does not appear to worsen the therapeutic relationship. 5th edition: DSM-5. Arlington, VA: American Psychiatric Publishing.